Token black friend of the show Rob Smallwood (@Robby_Smalls) is back in chair, and we’re here to talk all things Wakanda. Rob actually hated Black Panther, and we dive into all things Marvel, Avengers, and black excellence. 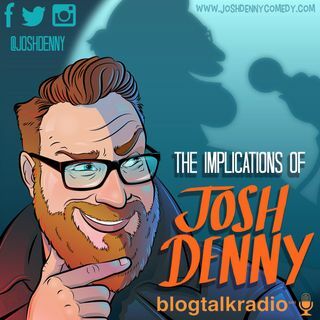 Patreon Bonus: Josh spills the tea on having an agent/manager, and the history of Ginormous Food.